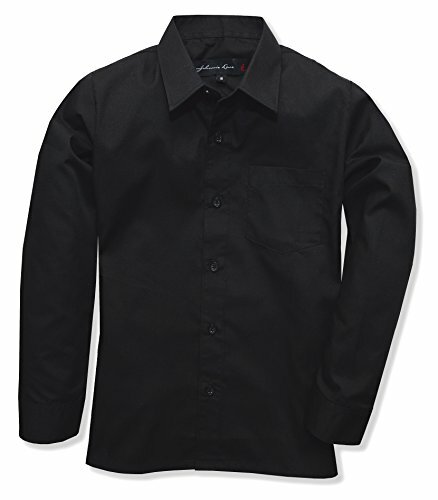 Johnnie Lene Boy's Long Sleeves Dress Shirt from Baby to Teen JJL32 (3T, Black) by Johnnie Lene at SCRHI. Hurry! Limited time offer. Offer valid only while supplies last. BRAND NAME IS JOHNNIE LENE BUYER BE AWARE OF IMITATION PRODUCTS THAT ARE NON BRANDED.